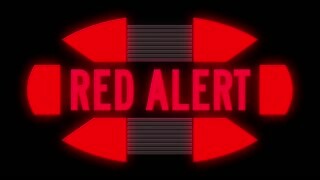 Search Results for "red alert"
Seamless DANGER Alert word on black screen loop. 4K Animation of monitor screen showing yellow danger!! text alert sign glow and blinking background. Incandescent light bulb red alert. Flickering. whole screen flashing red. Looped video with animated signs of danger on the world map. 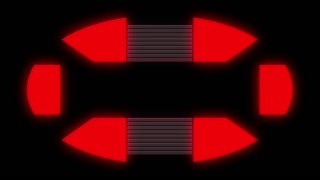 Danger symbols on the world map in a looped video. Fluorescent light bulb red alert - Loop. Rapid flickering. Whole screen flashing red. An air raid interrupts a meeting and soldiers scramble and radio and raise antiaircraft guns at an airdrome in World War 2. Pharmacy sign marks the temperature in degrees Celsius . 38 °C (100,4 Fahrenheit) at 7p.m. on one of the hottest days in Europe. Security Alarm with Flasher Triggered in Data Center. Two Military Men Running in the Corridor full of Server Racks. Shot on RED EPIC-W 8K Helium Cinema Camera. Security Alarm with Flasher Triggered in Data Center. Two Military Men Enter Sliding Doors and Run Through Corridor full of Server Racks. Shot on RED EPIC-W 8K Helium Cinema Camera.